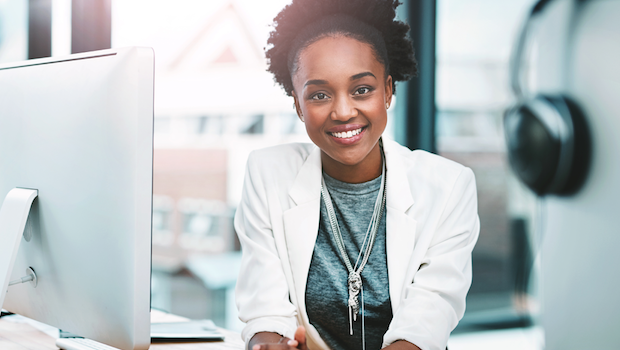 A recruitment specialist based in Johannesburg, shares tips on how to stand out at work. Let’s admit it, seeing others get ahead while your career remains stagnant is not a great feeling. Experts say this could be happening because you’re not marketing yourself enough to get a promotion. 1. What do you do best? Ensure your colleagues and managers know your skills and talents. Help others; fill in when someone is on leave. Offer to share the workload. Praise and highlight their achievements, success and contributions, no matter how small. They may reciprocate with positive feedback about your successes. Update your skills with additional training. Build your brand on social media (LinkedIn and Twitter – even Facebook) and post relevant articles. Become the “go-to-guy” or “go-to-girl” in your department. Share about recent projects or achievements. Use opportunities as they come up to share meaningful accomplishments like targets reached or client successes.